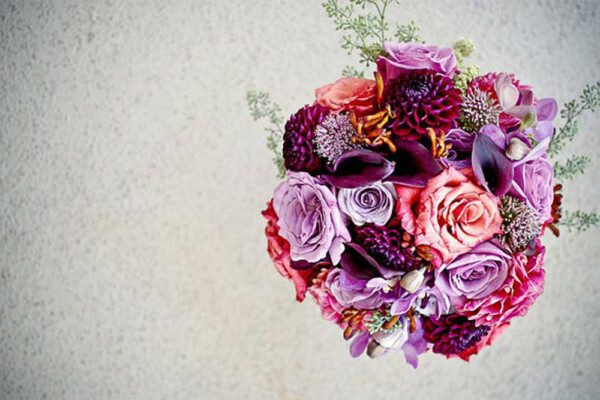 Toulies en Fleur is a full service floral design firm servicing the Washington, D.C. metro area. We specialize in weddings, galas, residential and commercial installations. 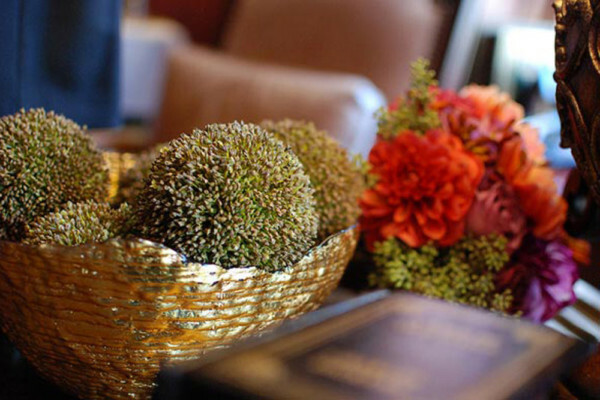 We have been repeatedly recognized as one of the premier florist in the Washington, D.C. metro area. Whether you are planning a wedding, gala, or intimate gathering, Toulies en Fleur can assist with all your floral and decor needs. Don’t have a special occasion, but want all your friends to know what great taste you have in flowers? Drop us a line and place your order today.